Die-cast aluminum alloy housing for good heat dissipation. 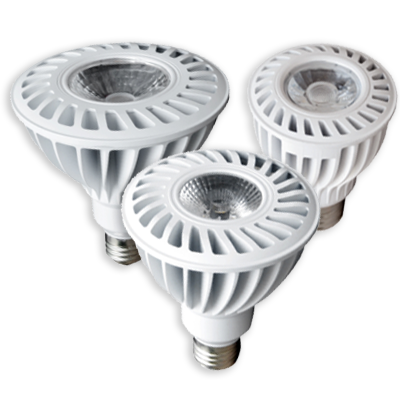 High lighting efficiency, excellent performance in heat dissipation. Safety, energy saving, environmental protection. No ultraviolet, no radio frequency interference, mercury free, quiet, no noise, small light decline. Lifespan up to 35,000 hours, save 66% energy comparing with incandescent lamps.